1500 SCFM Dryer equipped with the skid frame with certified lifting lugs. Smart control enables to deliver the extreme dry dew point at the minimum purge loss. the saftey relif valve are installed for comply with saftey standerd. 25 bar working pressure provide the flexibility in the different operation where required high pressure desiccant dryer to perfrom the job such as Air Drilling , pipeline purging and pipe line pressure test. Control panel consume the dc power supply 24V-28V which make easier to hook up with protable compressor since its hard to arrnage the AC supply at site. 3000 SCFM Dryer equipped with the skid frame with certified lifting lugs. it has multiple pressure operating option including 25 bar high pressure desiccant dryer , 16 bar operating pressure line and 10 bar operating pressure line. it has the prefilter and after filter to ensure the clean dryer to the client. 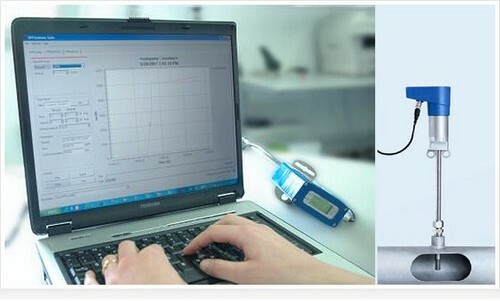 the pressure adjustment and the dew point adjustment can easily be performed at the site. due to its multiple pressure adjustment performance its highly recomended to the client. 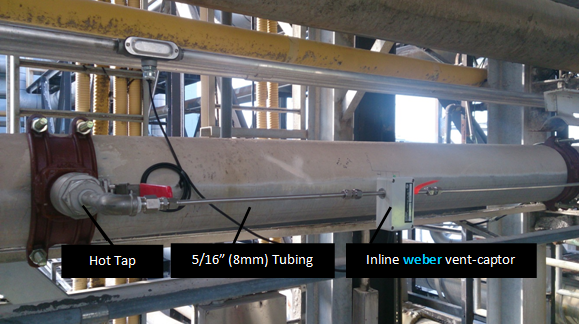 Hot tapping is or pressure tapping, is the method of making a connection to existing piping or pressure vessels without the interrupting or emptying that section of pipe or vessel. This means that a pipe or tank can continue to be in operation whilst maintenance or modifications are being done to it. Sparco provide the service on the hot tapping for compessed air and other gases. we perform the specialised under pressure welding on the pipe in order to set the valve and test the pressure leakage before perform the hot tapping. And in the next step the dirlling is being started with all the saftey measures. Hot tapping is mostly required in the industry where system cannot be shut down and normally inserting the compressed air flow meter or making new connction to the new system or machine. 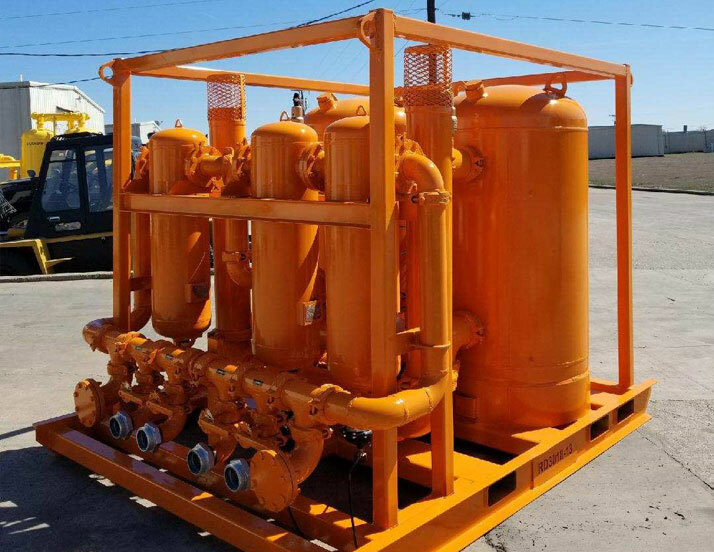 In effect, the process enables the container that is being operated on to continue functioning as normal, meaning that downtime can be avoided and pipelines can continue throughput with the minimum of interruption. Hot tapping is used to make repairs where corrosion or other types of physical damage have occurred to a particular system, but it can also be applied for modification or upgrade work. The oil and gas transmission and distribution industries will often need to make new connections to pipelines in order to expand or modify existing systems. 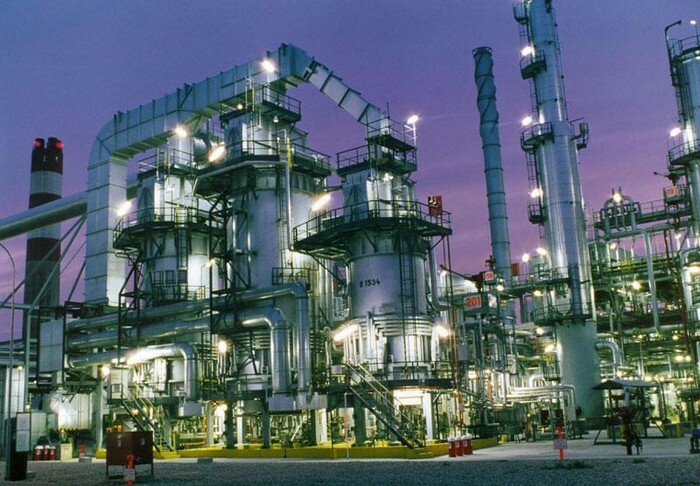 When the complications of working in extreme environments with volatile materials (often under pressurised conditions) are taken into account, the process has previously been both dangerous and expensive. 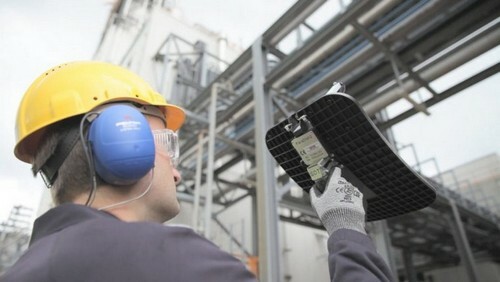 Shutting down a portion of the system in order to make safe working conditions has been necessary prior to the introduction of hot tapping methods, and as well as economically damaging downtime there will also be negative environmental aspects such as methane emissions to take into account. 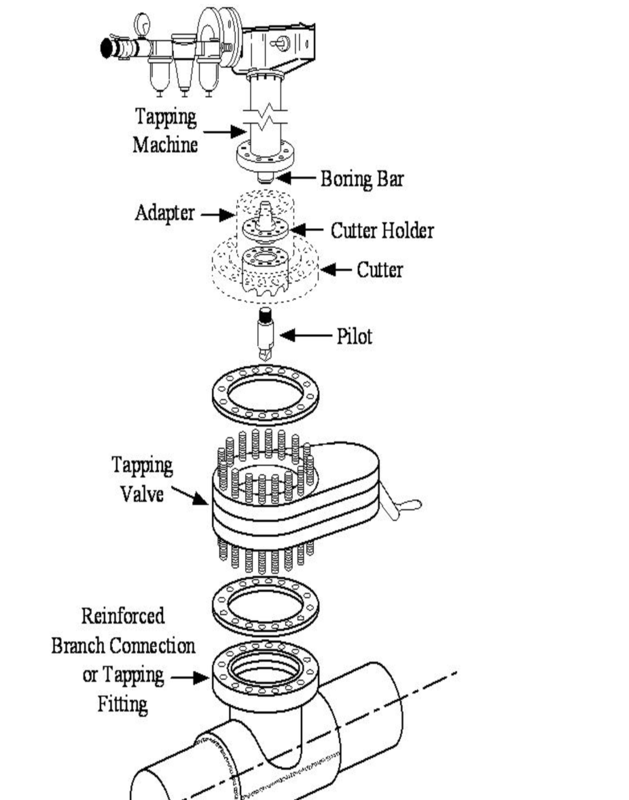 Hot tapping allows a new pipeline connection to be made while the network remains in service. Sparco Engineering Provide the industrial automation solution for any process and machine in manufacturing industry. 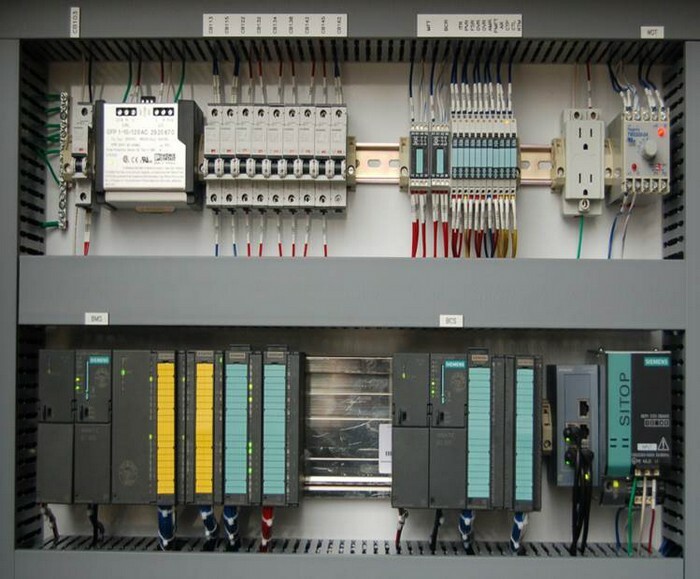 We expertise in the motion control solution with PLC, SCADA, HMI, Servo Control and VFD. 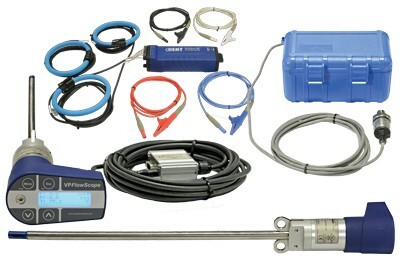 Sparco engineering provide the real time data collection for Analysis. 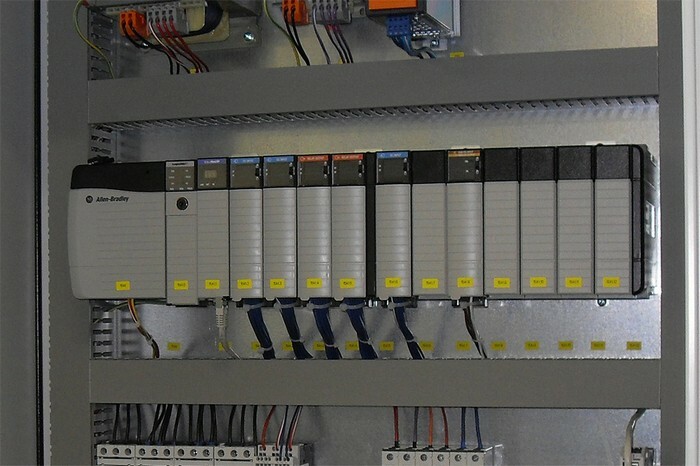 Our integration involves with building the PLC panel to the installation at the site. And providing the best after sales services to the client. 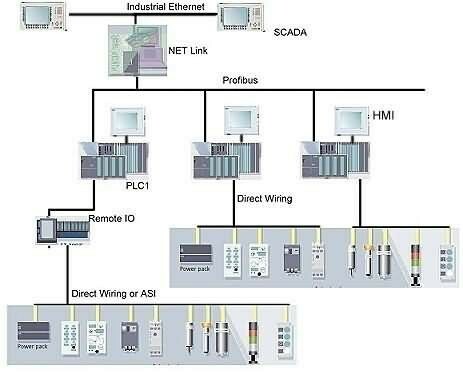 We involve wit multiple brands for the PLC automation service which help the client to have wide range of options for their current system integration and with a cost effective solution. We have successfully designed and develop automation system for many industries such as Oil and Gas, Food manufacturing, beverage and water treatment. PLC Automation and SACDA system can be ranging from few I/O s to a high level with thousands of I/Os. 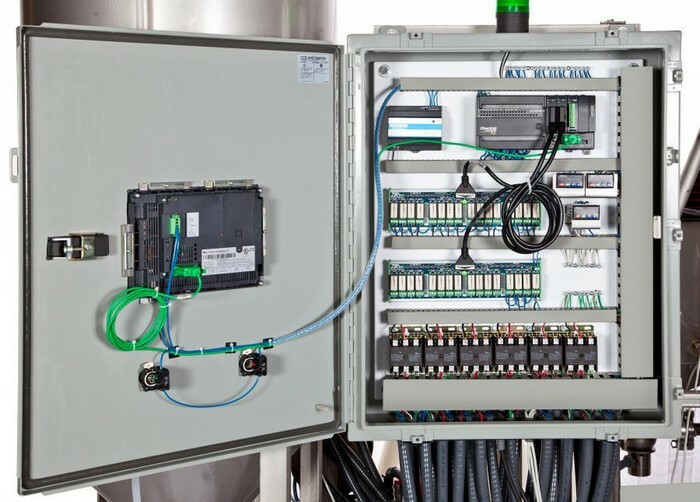 These systems can be include hot standby redundant PLC and SCADA systems. Wireless communication, data logging, detailed reporting, graphical representation and reproduction of data. Motion control Servo Drives are for machine tools in Automotive, Cut to length Applications, Packaging, Textile Printing, Printing. Ranging from single axis to multi axis requirements with demanding accuracy requirements. Variable Frequency Drive normal operations to energy saving application and also synchronization of two axes for assembly conveyors. Electrical Actuators for simple slide movements to critical multi axis requirement with automation built around the same. We serve the client with our innovative design and manufacture fully furnished control panels. With the right selection of the products from PLC, SCADA, HMI, VFD, Servo, we design the best solution for the requirement. Be it process or be it machine we make sure that it delivers exactly what it is supposed to deliver and saves time and costs. With an entirely new product range “Electrical Actuators” from Intelligent Actuators Inc. it is much easier for the user to increase the efficiency and reduce the dependability and operating costs and say good bye to the air or hydraulic cylinders. The electrical actuator gives the user a freedom to set the strokes’ pattern, speed with great accuracy. Sparco Engineering Provides the compressed air auditing service for manufacturing industry. The auditing service includes the entire important factor such as (Dew Point, Compressor Air Quality, Leak Detection, Compressor Power Consumption & Efficiency, Mass flow rate, Pressure and total value of gas consumption). Our service provides the important knowledge for the client on air consumption and the compressor condition. 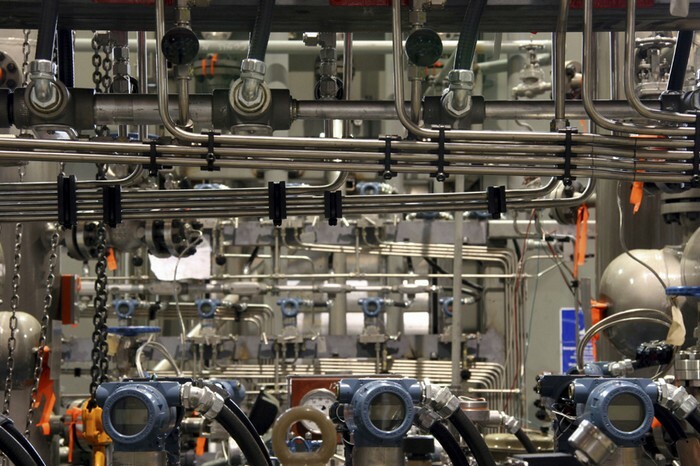 A compressed air system audit can highlight the performance due to system leaks, inappropriate true costs of compressed air and identify simple uses, demand events, poor system design, and system opportunities to improve efficiency and misuse, and total system dynamics are calculated, productivity. In some cases, the local electric and a written report with a recommended course utility will help finance such an audit. of action is provided. 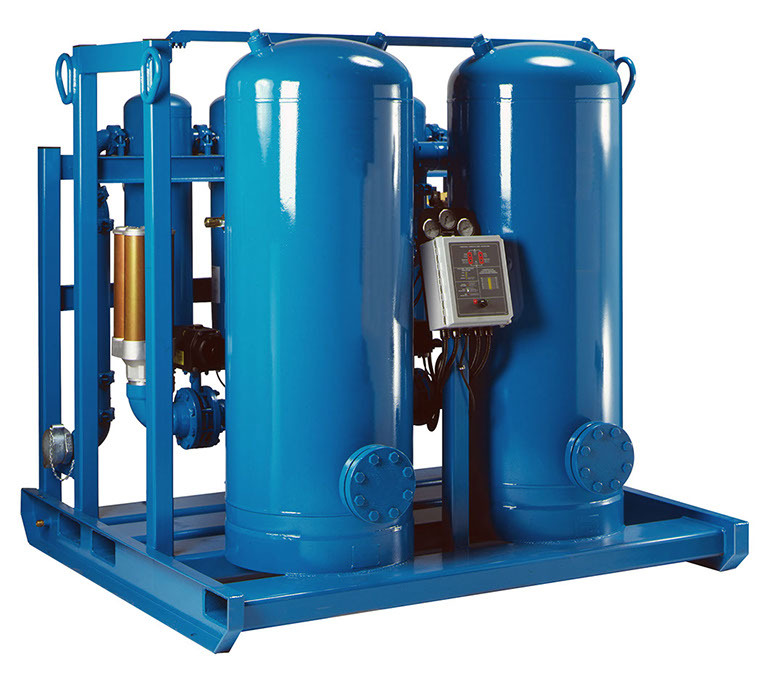 Important aspects of a Compressed air system users should consider below. using an independent auditor to examine their compressed air system. Several firms exist that System Issues specialize in compressed air system audits. System issues go beyond examining the Audits are also performed by electric utilities, performance of an individual compressed air equipment distributors and manufacturers, energy system component and, instead, examine how service companies, and engineering firms. Sparco Engineering don’t only provide the compressed air issues but also the solution to maintain the system. And components on both the supply and demand side informed to the consumer should be aware of the system interact. Auditing typically address quality and comprehensiveness of audits can a number of systems issues. These are discussed vary. Auditing report provide below, and many are addressed in more detail in recommendations which are systems-neutral and other Compressed Air Systems Fact Sheets. leakages mainly tagged carefully and classified based upon how bad the leakage in the pipe. Taking baselines from new machines, returning older machines to peak condition for fresh baselines, using hardware and software (VP instruments) products, and working with OEMs on energy efficiency can help to reduce energy costs, improve performance and achieve greater sustainability. Air quality audits can identify particulates, oil or water in the compressed air, which hinders performance and reduces machine and component life expectancy. A machine that remains running when no processing is being done still consumes air. This reduces energy efficiency and can be remedied by designing operating cycles that shut the air off when the machine isn’t in operation. Calculating the peak efficiency of a new compressor based system can be done easily by measuring variables such as pressure profile, flow profile and timing strokes to develop a performance baseline. As the system ages, deviations in any of the profiles indicate diminished performance, which can then be investigated and rectified. An air consumption audit is an ideal tool, however, for equipment that’s been in operation for years with no baseline documentation. Although it might not restore a system to like-new condition, it can improve its efficiency. During an audit, a specialist uses measuring equipment and analysis software to inspect a machine in standby, off and running modes. Consumption figures for each mode are compiled and the machine is evaluated on a component-by-component basis.it gives the clear idea how efficient the air dryer system. The outcome of an air audit can be significant. Consider the case of a manufacturer of baby diapers that couldn’t determine the reason for a pressure drop in its production system. An air audit revealed the cause to be a clogged air filter. The replacement of a filter led to a 10% increase in system efficiency and provided an illustration of the importance of routine maintenance. Air quality audits are essential because poor air quality often prevents achieving maximum performance and life span from pneumatic devices. Particulates, oil or water in the compressed air supplied to a machine reduces machine and component life expectancy. The audit guides the efforts to improve air quality. Typically, an outside auditor is best equipped to report on air quality and can give suggestions for improvement.